dddrop Premium PLA (polylactic acid) is a strong and tough material, which cannot be pulled easily out of context. However, when it falls it will break. Therefore PLA is particularly suitable for display models and not for industrial use. If the shape of your product is important, we recommend using PLA. This material requires a heated print bed of 60°C and therefore it is relatively energie efficient. Also, the 3D filament is biodegradable and easy to print. Are you a beginner? We recommend to practice with PLA filament to learn the ins and outs of 3D printing. 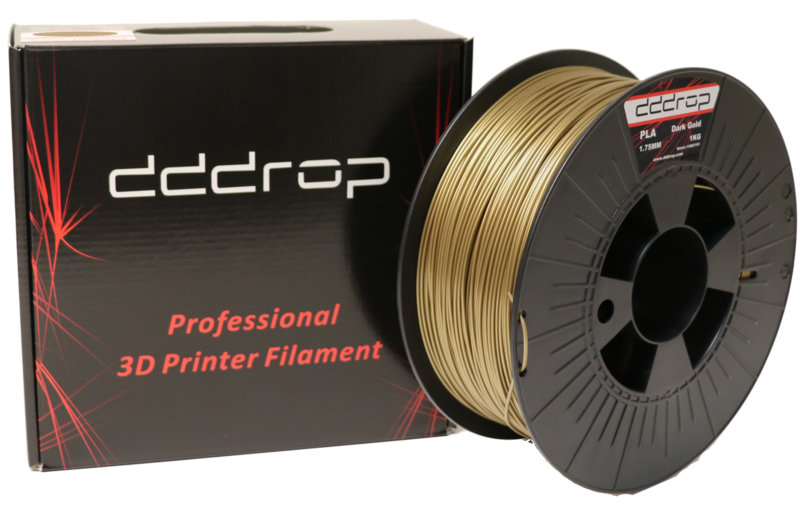 dddrop is testing many different 3D printing filaments on a daily basis searching for the best quality and a best value for money.  dddrop delivers print settings for each type of filament: Saving you tons of time finding settings and providing you the best print quality. Almost no smell during printing.